National Grandparents Day is an ideal time to appreciate and recognize the older generation, who have worked hard and have cared for their family unconditionally. We at VroomVroomVroom would like to give honor to all grandparents in the world by sharing some tips on how you can make this special day memorable for them. It doesn't have to be expensive as long as you find ways to bond with your loved ones. How did Grandparents Day get started? In the US, National Grandparents Day was declared by President Jimmy Carter at the instigation of a housewife from West Virginia, Marian McQuade, in 1978. While in the UK, some people are now starting to honor Grandparent's Day too. 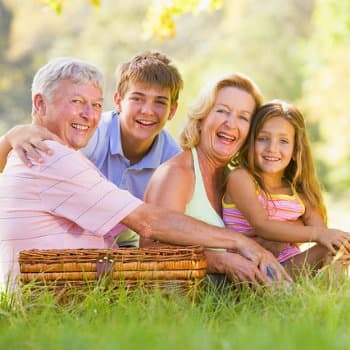 This special day is projected to increase in the near future as the number of grandparents in the United States alone grows from 65 million in 2011 to 80 million in 2020. National Grandparents' Day is celebrated on the first Sunday after Labor Day in the USA and on the first Sunday of October in the United Kingdom. Plan a fun-filled day for your grandma and grandpa to show them how much you love them. 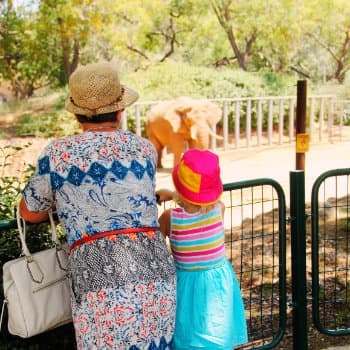 There are many awesome things you can do - from visiting a museum and strolling in the park to watching some cool performances to checking out a zoo. Listed below are some ideas you can do with your beloved grandparents that won't burn a hole in your pocket. Bedell Cellars in Long Island. 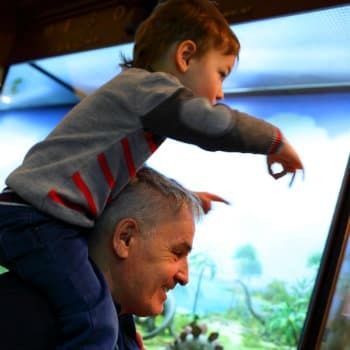 With so many historic and top museums in the U.S., as well as numerous children's museum exhibits, here are our top picks for your grandparents and kiddos to dive into and enjoy. If you need a rental car while you are in New York, we may be able to help you. Meanwhile you may want to show your love and gratitude for your grandparents by using this hashtag #NationalGrandparentsDay when you post on social media. Do you have other fun ideas for Grandparents Day? Please share them in the comment box below.